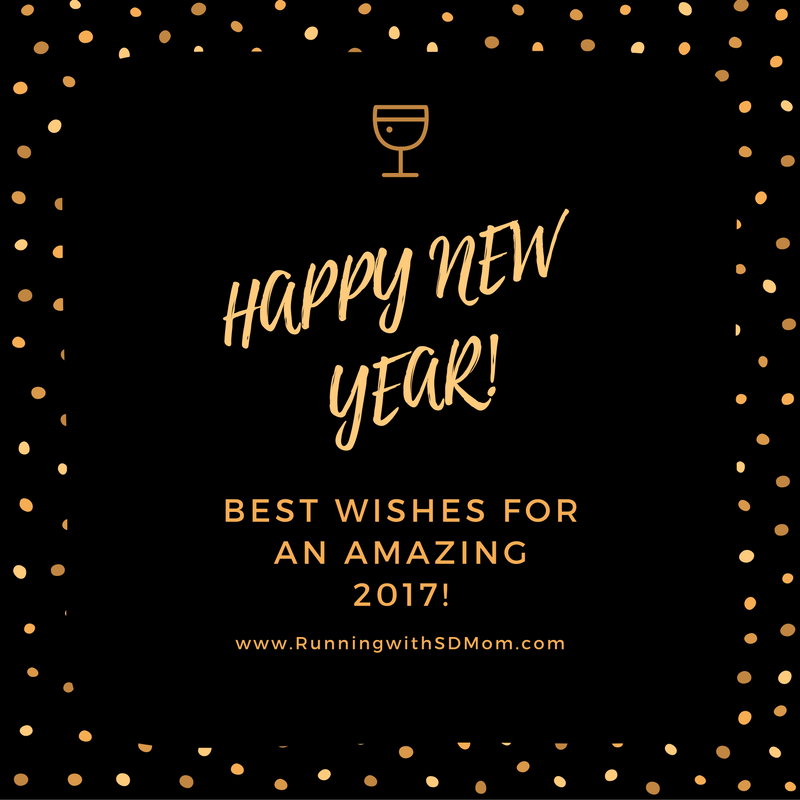 Running with SD Mom: Happy New Year, Goals for 2017 and a Premier Protein Review! 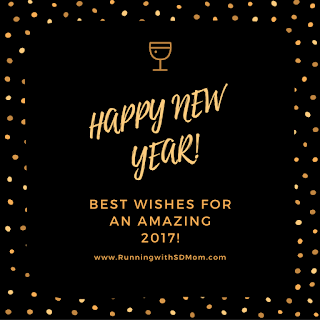 Happy New Year, Goals for 2017 and a Premier Protein Review! Happy New Year my friends and Family! We had a few friends over yesterday and we did the ball drop for the littles at 6:00 p.m. Big partiers right? I know the blog post title is GOALS and not goal but I really have only one goal for the 2017 year - SPEND MORE TIME WITH FAMILY! The kids are getting older and unlike what I imagined when they were babies, they actually need me more than ever! Drive them to sporting events, sleepovers, Scout meetings, help with homework, do crafts...the list goes on. And I want to spend more time doing those things. 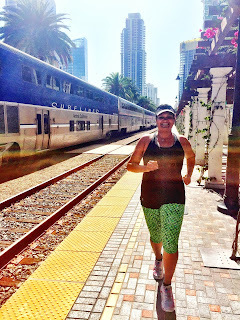 But I am also going to keep doing things that make me happy - like RUN! But something has to give. And in this case, nutrition. 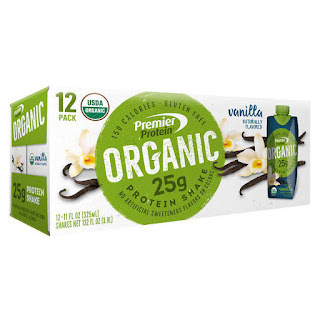 But all is not lost...say hello to Premier Protein. Protein, protein, protein. We love protein because it is essential for a healthy and active life. But getting enough protein is hard, especially protein that doesn’t come with too many calories or too much fat. AND especially when you are on the go go go with your kids! That’s why Premier Protein makes delicious, essential healthy protein that curbs hunger and fuels your energy for whatever you love to do. I want more hikes, more swim meets, more parties, more sing alongs, more game nights, more movies and most of all, more cuddling! Who has time to waste with eating a whole meal? 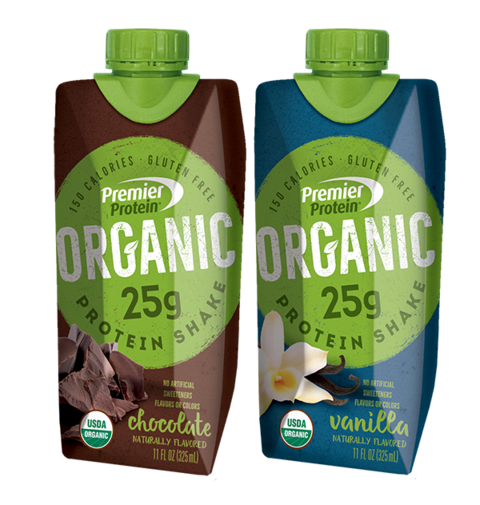 Thanks to Premier Protein and their new line of organic Ready to Drink shakes, I won't have to! I won't have to miss out on any good moments with my babies! I can just grab a shake and keep going! And the flavors...so good! You know I like vanilla best! The nutritional facts are pretty great too! So, thank you Premier Protein for helping me stick to my 2017 goals! Which flavor will you try? 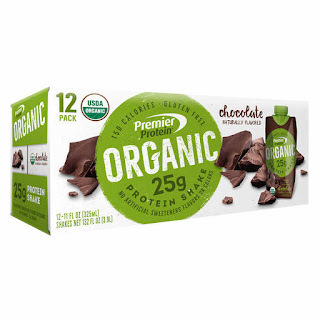 *This post was sponsored by Premier Protein through my FitFluential ambassadorship. All opinions are always my own. What are your 2017 goals? I am excited to see all the fun things my kids will be up to! That is an important. Your kids are only young once. I don't have any big goals - more of the same as for 2016 - good health, lots of races, fun times with family and friends. There is so much I want to do in 2017 - I'd love to PR my marathon time!